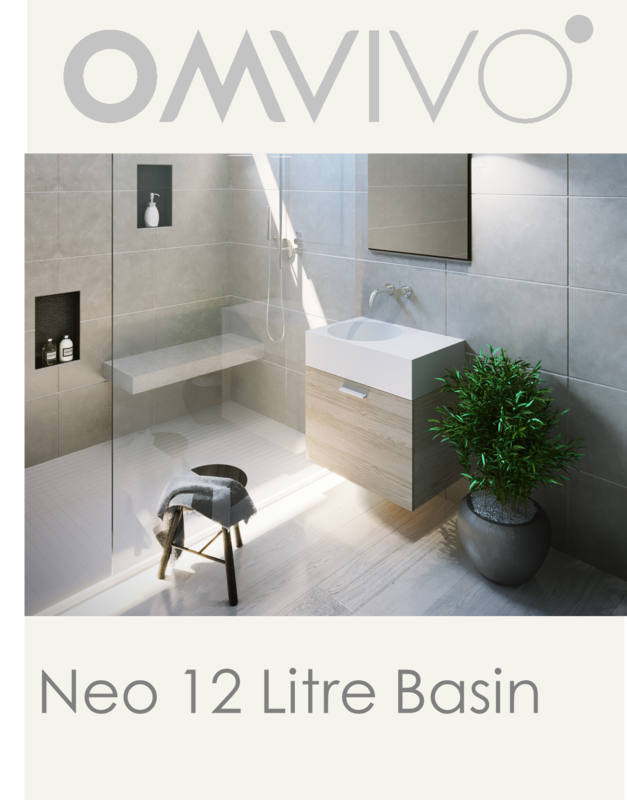 Mezzanine Volume 2. Summer 2016. 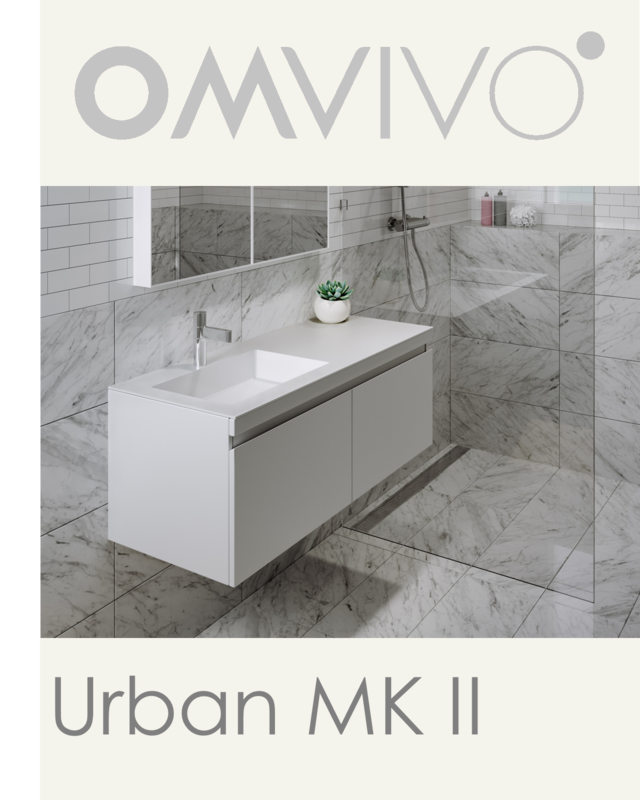 Mezzanine magazine talks about the development of solid surface technologies. 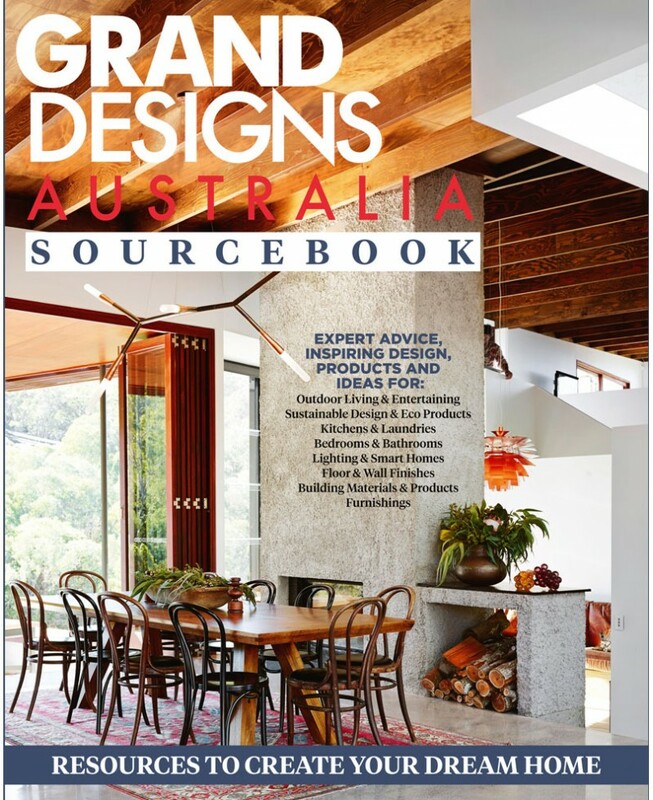 Grand Designs Australia Sourcebook Issue 3 2016. 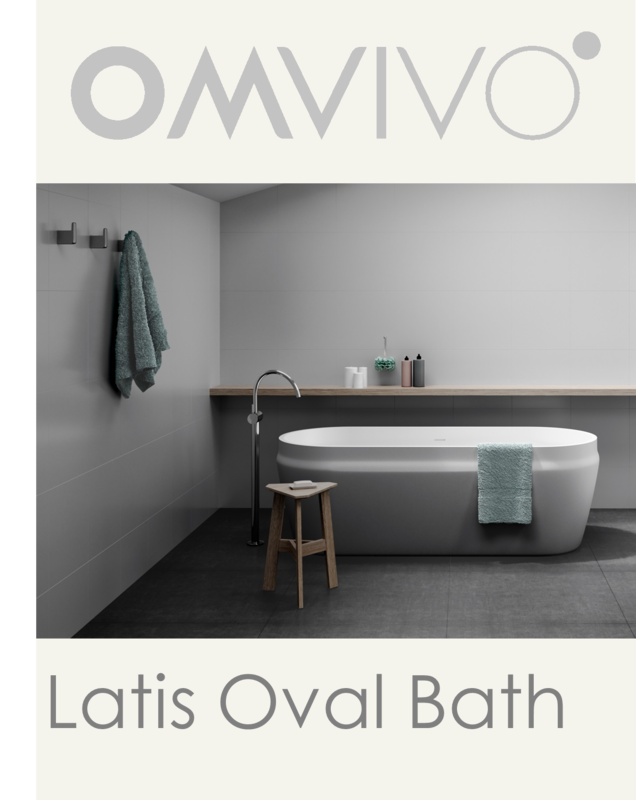 Luxury Australian brand Omvivo have been designing and producing innovative bathroom pieces for over 20 years. 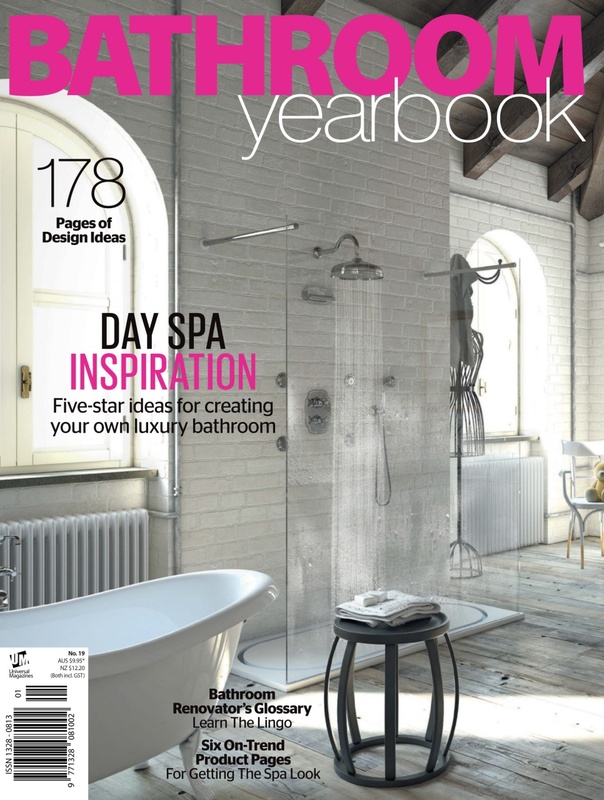 Bathroom Yearbook, Issue 19, 2014. 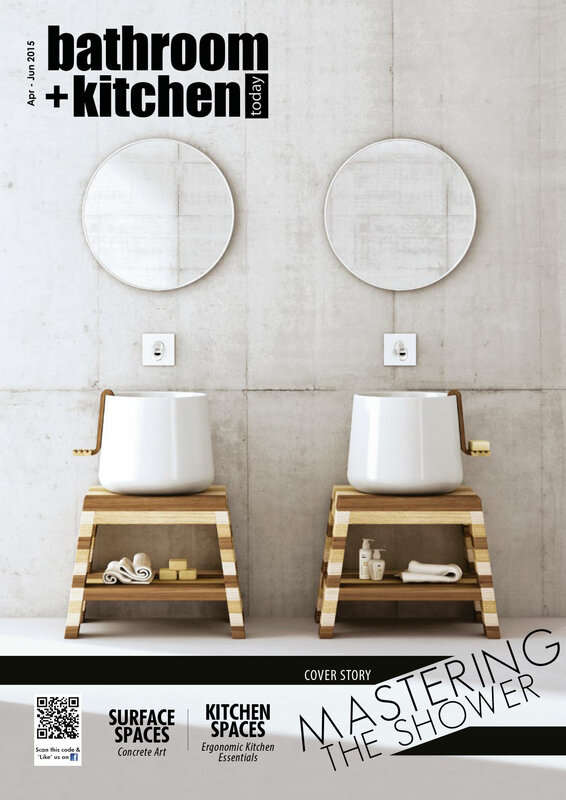 Get the spa look with basins as shown in the Bathroom Yearbook. 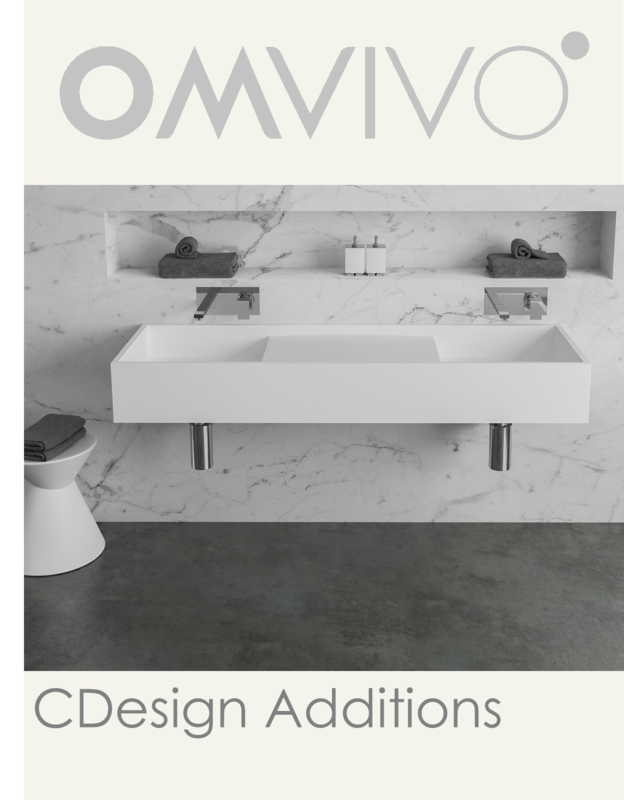 This inlcudes Omvivo’s stunning Motif basin, available from Candana. 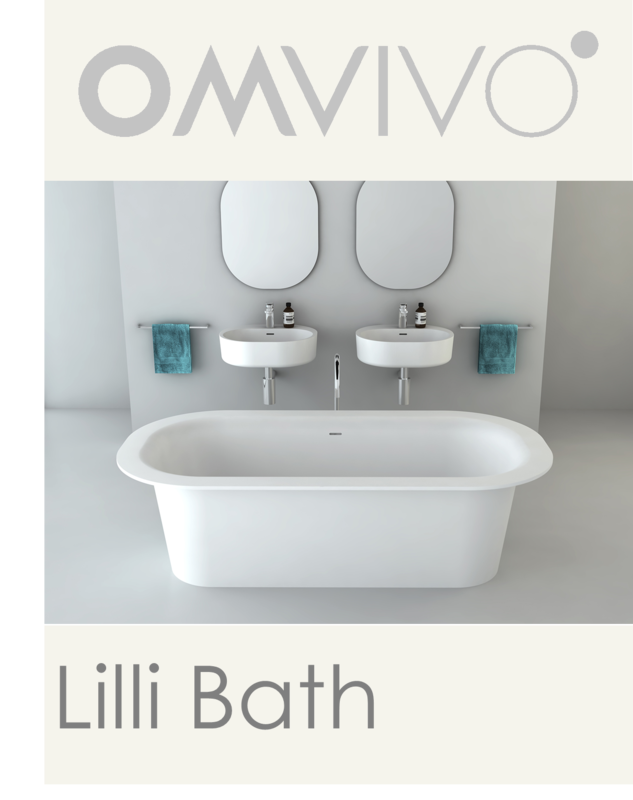 Bathroom + Kitchen Today Volume 4, 2015. 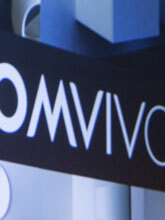 Omvivo presents the Venice Collection. 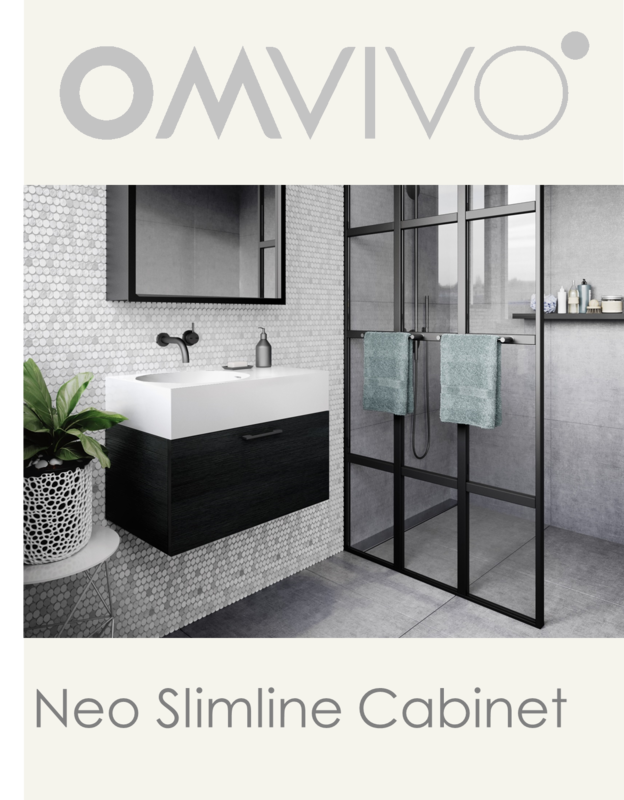 Elegant and modern symmetry combines with sculptural form to crate a classic in Omvivo’s recently launched Venice Collection.